Forty-one years after his death, King George IV is said to be haunting the Royal Pavilion. 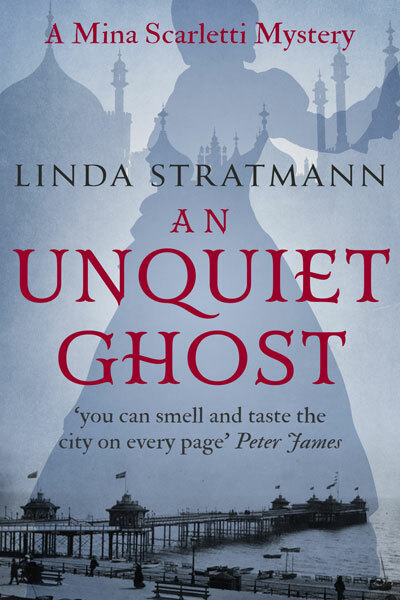 The story of the ghostly encounter has been published anonymously, and it is sweeping through the town. 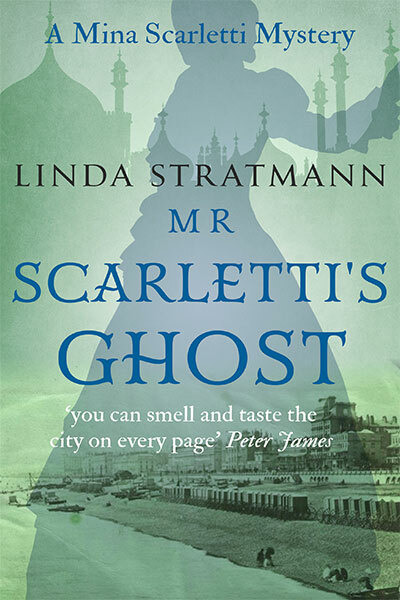 Mina Scarletti, an author herself, immediately suspects the story to be false. And when she inspects the Pavilion, she is certain her suspicions are correct. But as she prepares to expose the false claims, her past begins to catch up with her. Blackmailed and threatened by those with an ulterior motive, Mina finds herself caught in a trap. 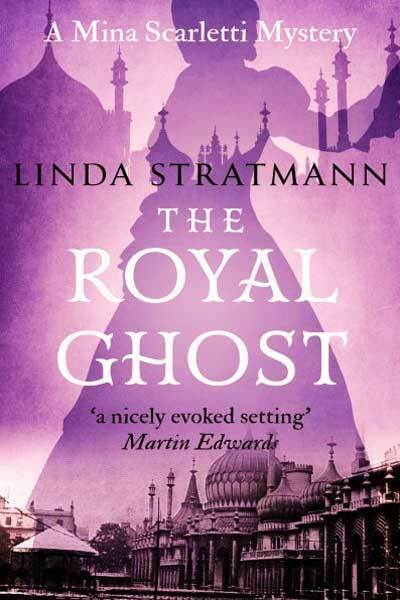 Can Mina prove that the Royal Ghost is a fake? Will she escape from the threat hanging over her? 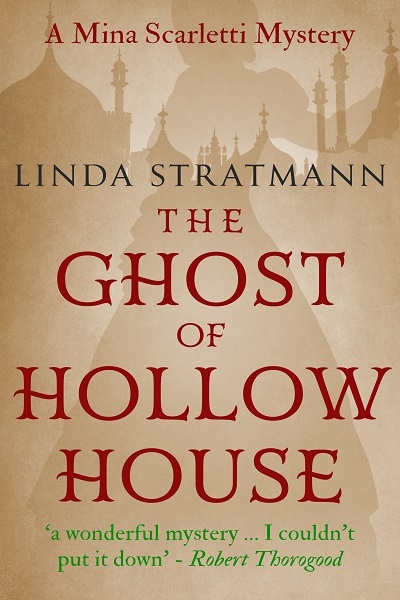 Or will she find herself in grave danger …? 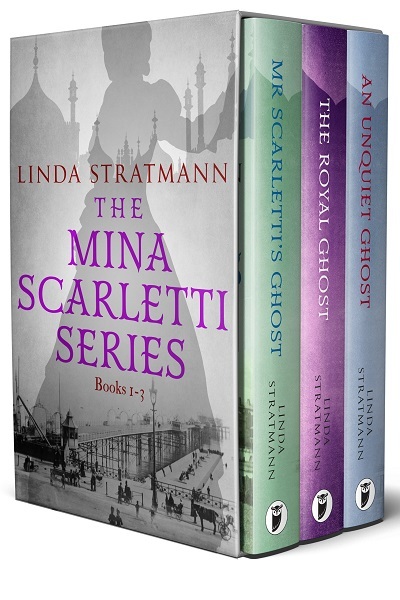 The Royal Ghost is the second cosy mystery in Linda Stratmann’s intriguing historical series, the Mina Scarletti investigations, a traditional British detective series with a feisty woman sleuth set in Victorian Brighton.